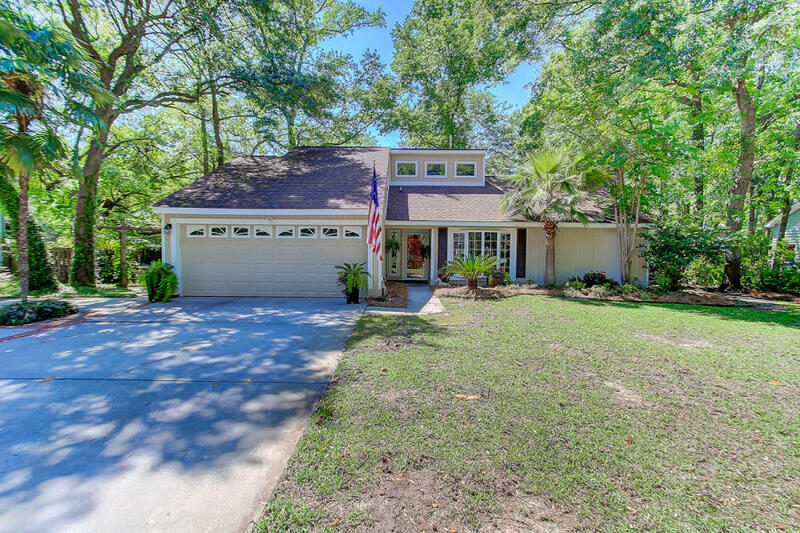 If you’re looking for a centrally located Mount Pleasant home, our featured listing at 1129 Shady Grove Lane might be the perfect fit. The property is in the Snee Farm neighborhood–which has easy access to Long Point Road, Highway 17 and 526. Local shops and restaurants in the Belle Hall Shopping Center are just a short drive away and Isle of Palms beaches are just 10 minutes from your front door. Snee Farm also has a Country Club, which can be joined for a membership fee, that provides great amenities including a community pool, tennis courts, golf course and clubhouse. 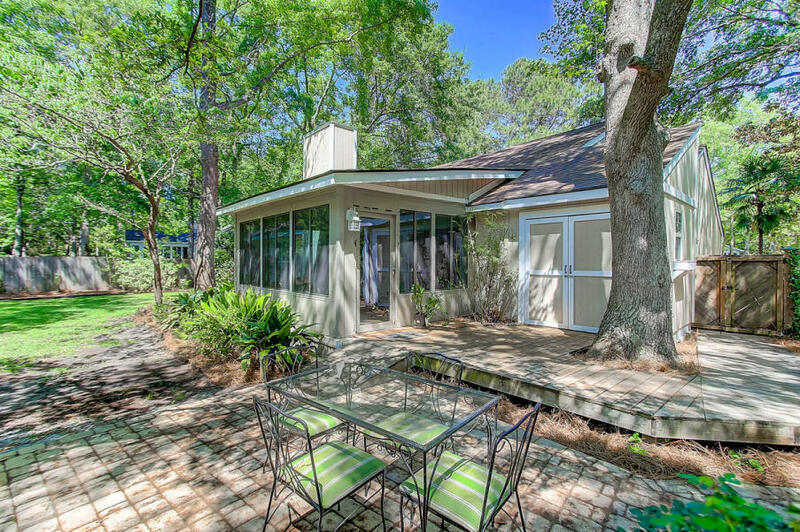 The 2,204 square foot home sits on a third of an acre lot, with mature trees and a landscaped front yard. The backyard is fully fenced and has a wooden deck and stone patio so you can enjoy the private and shaded space. The interior of the home has a flowing floor plan, with most of the living spaces on the first floor. 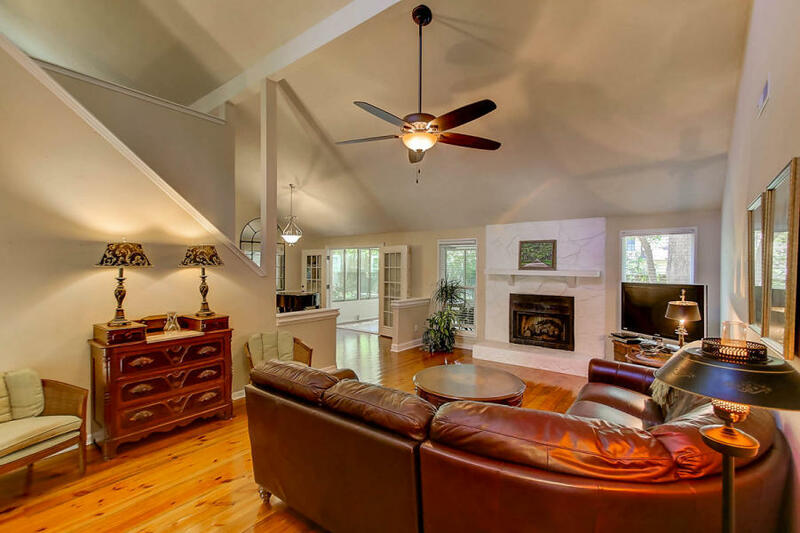 Hardwood floors, tall ceilings and a fireplace anchor the living room, while the adjacent dining space has French door access to the sunroom with large windows overlooking the backyard. 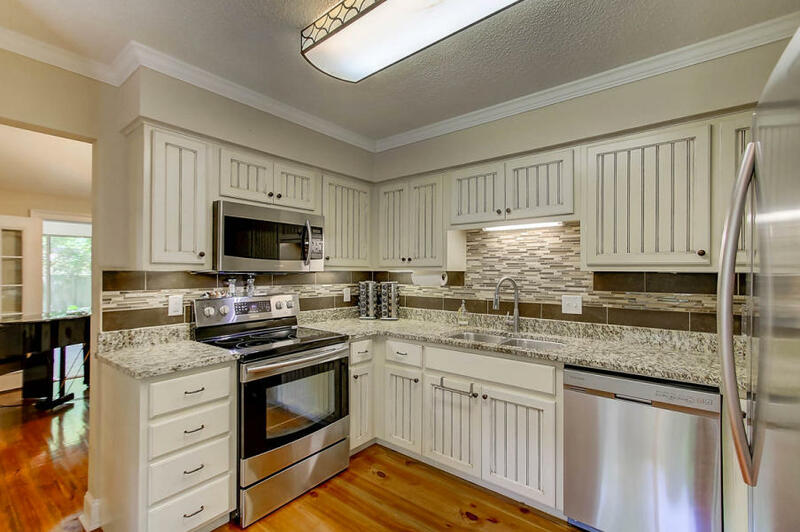 Granite counters, stainless appliances and tile backsplash accent the newly updated kitchen and there is also a pantry and breakfast space. 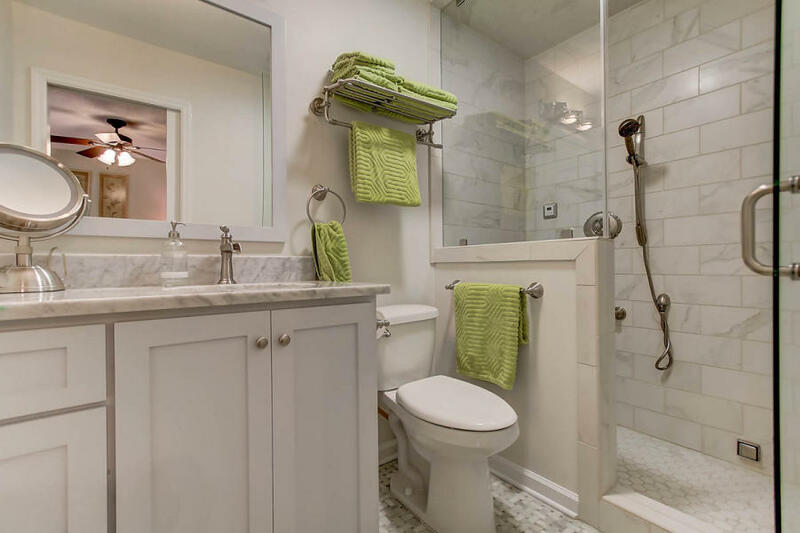 The master bedroom suite is well-sized and features an updated en suite bath complete with a marble shower, white vanity, marble counters and new fixtures. The other two bedrooms share access to a hallway bath which has also been updated with a tiled tub/shower and new vanity top. A lofted living space, located above the dining room, is open to the living spaces below and provides room for another bedroom or office. For more information on this listing or to setup a private showing, please contact listing agent Curry Smoak. 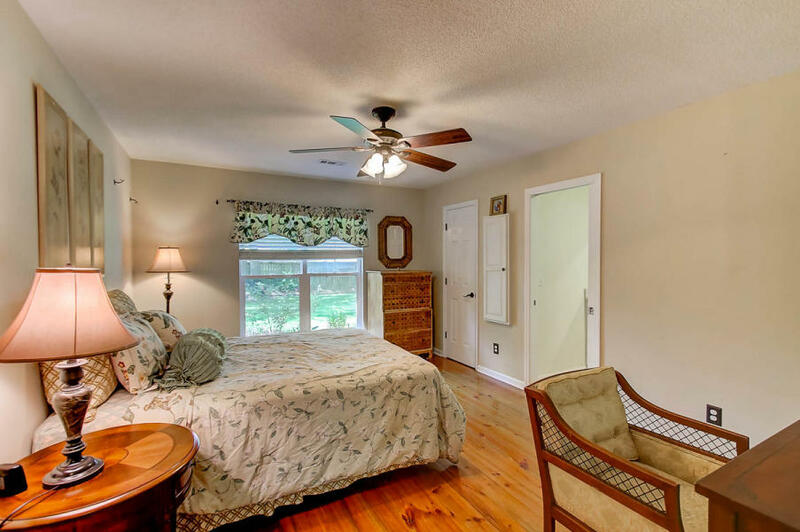 Click here to see more homes for sale in Mount Pleasant.